Showcase what makes you, YOU! I would have to say Taylor has somewhat of a split personality. 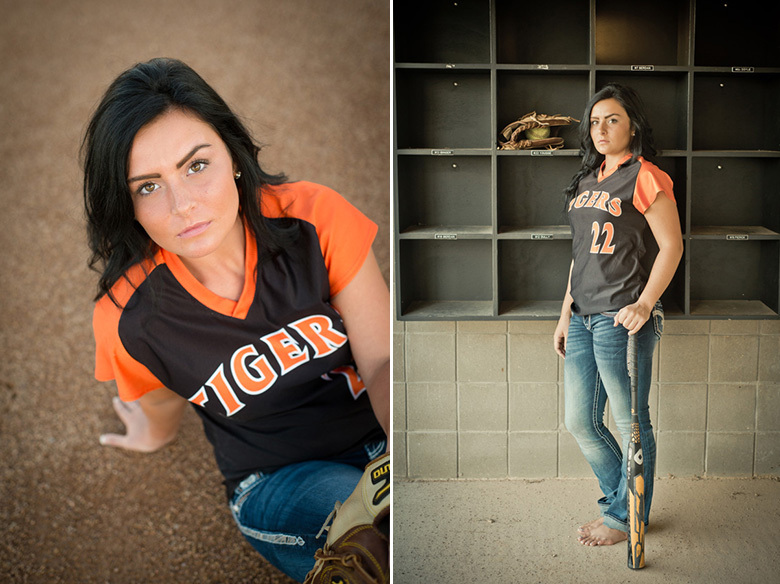 When we spoke on the phone about what part of her personality she really wanted to show off for her senior photo session, she was pretty keen about one thing: softball. 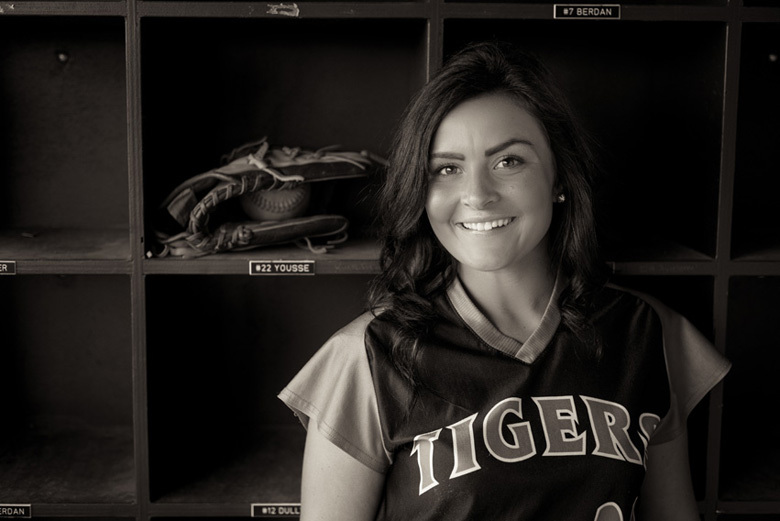 She played varsity for the Farmington High School softball team, so when the time came for her pictures, I was a little shocked when she showed up with her mom dressed to the nines. I knew we were in for a lot of fun — and probably a lot of outfit changes. Who knew that an old, one-room schoolhouse could be the perfect backdrop for a senior portrait session. 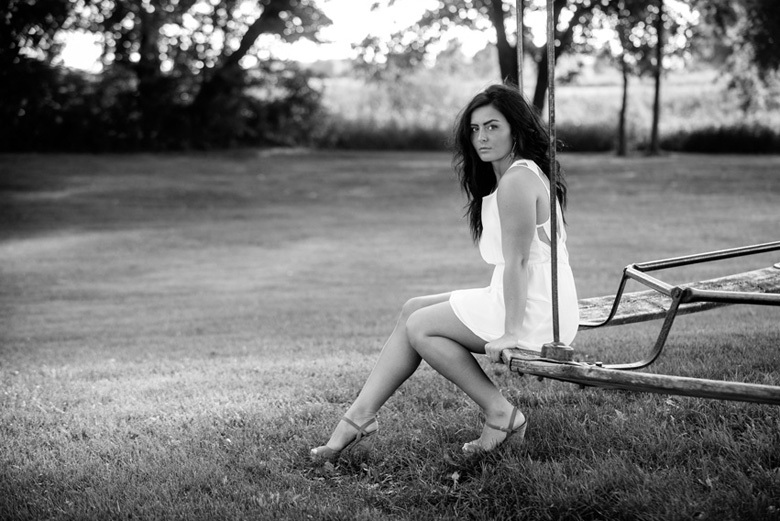 Despite the rural surroundings, this fun location brought out Taylor's inner runway model! We also headed to downtown Northfield to take advantage of the city's unique architecture and alleyways. Next, we stopped by the beautiful grounds at The Gardens of Castle Rock for a more classic portraiture look. The pergolas, pond, and gardens are second to none! 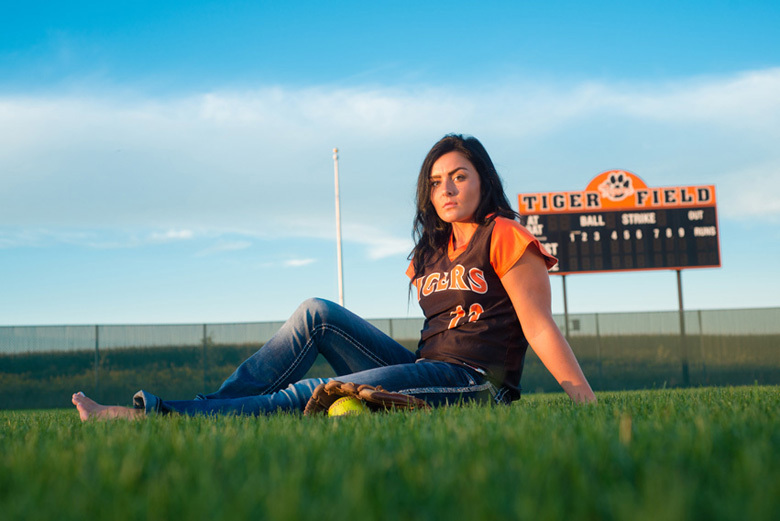 Finally, it was time to hit the dugouts and manicured softball fields at Farmington High School. 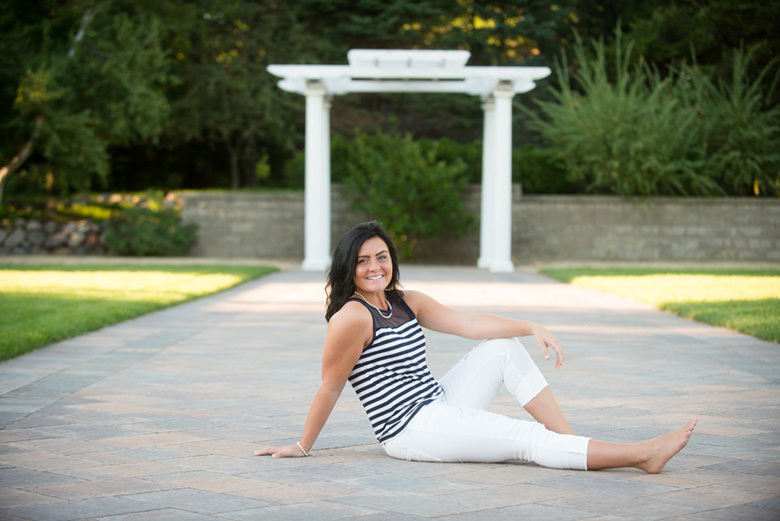 Do you want to experience a senior photo session like Taylor's? You can view our 2016 senior photo collections here. Find one that's perfect for you and then contact us to reserve your session: 952-232-5830.